*Please help support the swim team by buying a raffle ticket for $5. Both raffles will be on sale throughout the summer. Thinking about joining? Here is some general information about the team and about lessons. 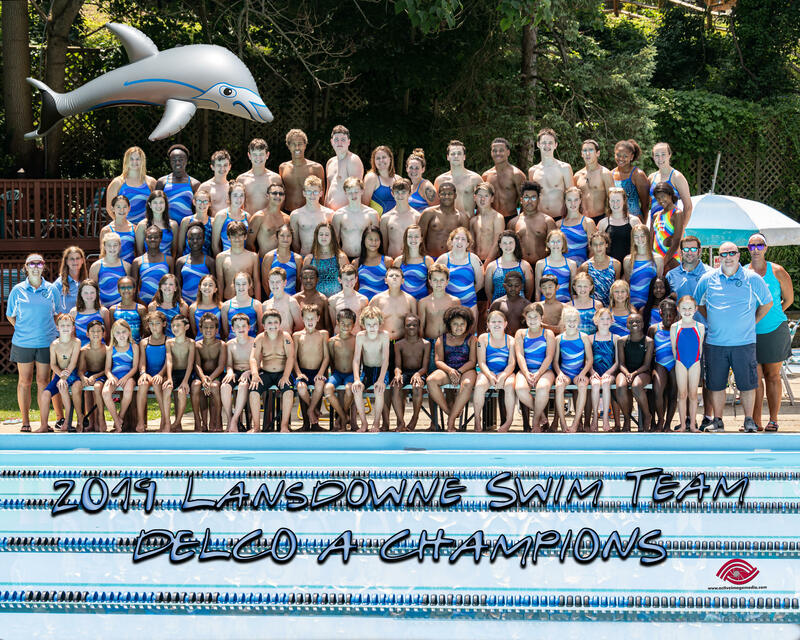 The Delco Swimming and Diving League website has information about the summer swim schedule and addresses for each swim club. In case of inclement weather, call the pool - 484-461-6990 - to make sure practice is not cancelled. We will practice in the afternoon after time trials, until the normal times for groups begin on June 13. Those times are listed below. Starting June 19th, our Mini Dolphins practice from 8:00-8:30 AM Monday through Friday. Practice is held in the deep end and swimmers will swim at the last home meet. This team acts as a bridge from swim lessons to the swim team. Meets for JV are held Wednesday nights at 6:30 and usually last until 8:00 PM. Swimmers, please arrive for warm ups no later than 5:30. Varsity compete in meets held at 9:00am on Saturday mornings until about noon. There will be a suit fitting on June 15th at 6pm.